01 - Milky Way Elfs Whispers - Seagull by . 02 - Andromeda Elfs Whispers - Dan - T by . 03 - Pinwheel Elfs Whispers - Seagull by . 04 - Whirpool Elfs Whispers - Dan - T by . 05 - Suflower Elfs Whisper - Seagull by . 06 - Maffei Elfs Whispers - Dan - T by . 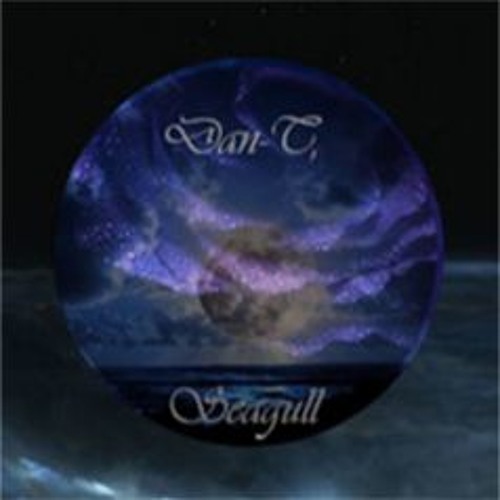 07 - Triangulum Elfs Whisper - Seagull by . 09 - Black Eye Elfs Whispers - Seagull by . 10 - Sculptor Elfs Whispers - Dan - T and Sleepingenius by .